In this week’s top travel news stories, find out why Colombia should be on your travel bucket list, explore the top travel apps of 2018, and find out how politics could affect your flight time. Travelers rely on apps to get them through flights, to stay updated on gate chances, to track their bags, and to speed them through customs. 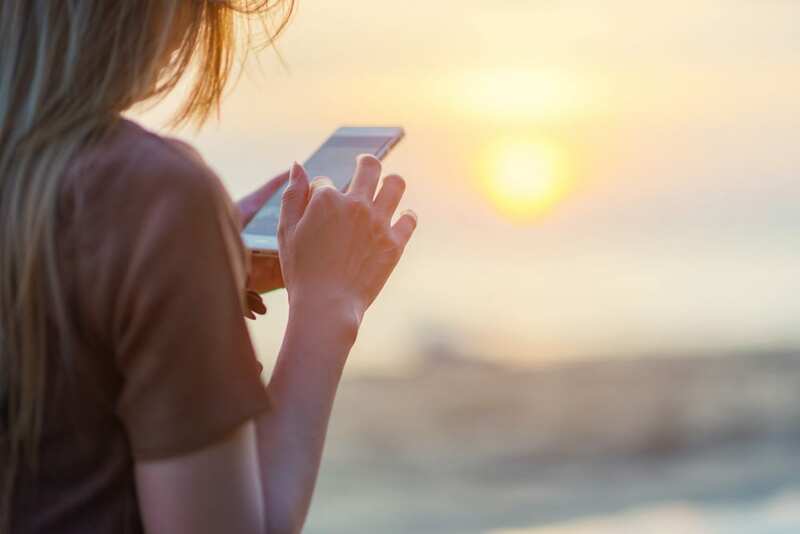 Read up here on the best travel apps you need to download now for your next trip. Medellín, “the city of eternal spring”, is quickly shedding its image of gang warfare and violence. In 2018 this Colombian city is emerging as a tourist hotspot. 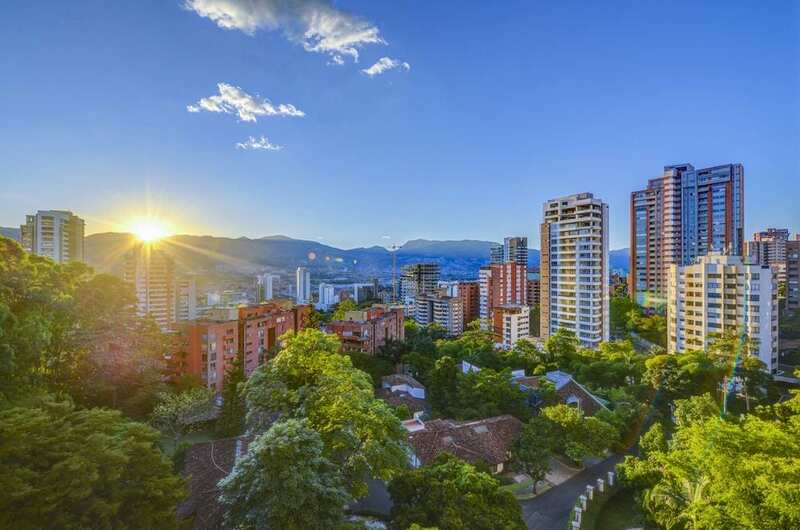 Medellín continues to rise in popularity for tourists, with fine dining and picturesque mountains. Find out why your next trip should be to this gorgeous Colombian city here. Air India made history last week, taking a shortcut through Saudi Arabian airspace. This shaved a full two hours off the flight time. 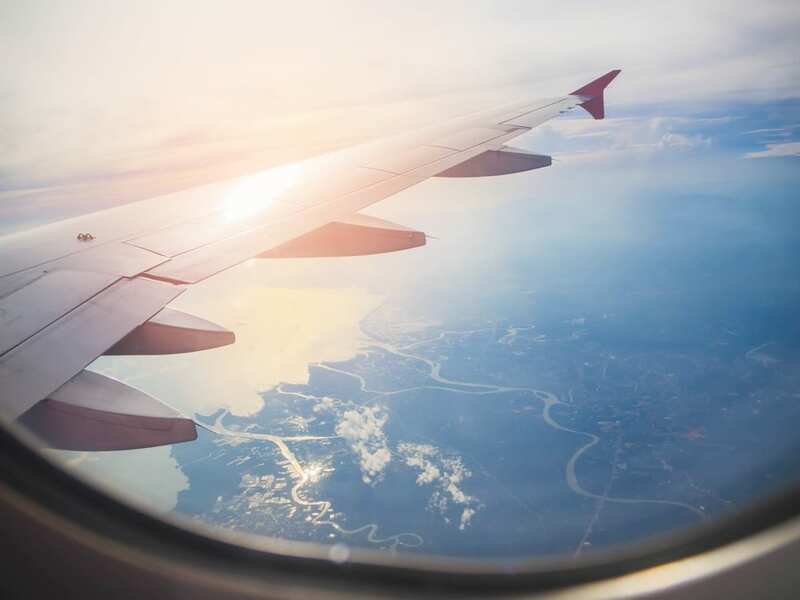 Learn more in this article about Saudi Arabia and other countries that have banned certain flights in their airspace, and what this could mean for your future flight times.